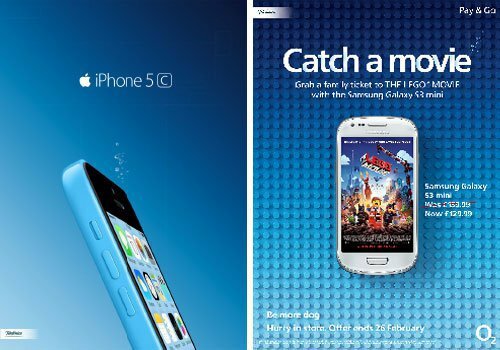 Lio­ba Scherz­er has been work­ing for O2 since 2005. She cov­ers brand man­age­ment for cor­po­rate iden­ti­ty and cor­po­rate design, with more than 12 years of expe­ri­ence in these fields. She super­vis­es projects includ­ing TV, print, on-line, iconog­ra­phy, joint-brand­ing, retail, pack­ag­ing, sig­nage, sta­tionery, visu­al style, nam­ing, tone of voice, brand law, cor­po­rate fash­ion, mer­chan­dis­ing and dig­i­tal plat­forms. 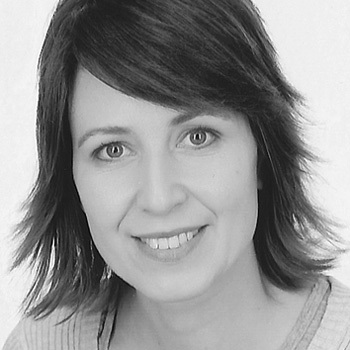 Before she joined O2, she worked for the neuger­riem­schnei­der gallery in Berlin and the Designzen­trum Berlin, and as project man­ag­er for MetaDe­sign Berlin and KMS TEAM Munich. Her list of accom­plish­ments in the field of design-relat­ed knowl­edge trans­fer also includes two teach­ing posts, teach­ing design man­age­ment at the Fach­hochschule Pots­dam and the Kun­sthochschule Weißensee. In 2013 she qual­i­fied as a Lean6Sigma black belt. With more than 25 mil­lion cus­tomer con­nec­tions and an annu­al turnover of more than €5bn, Tele­fóni­ca Deutsch­land Hold­ing AG is one of the three big inte­grat­ed tele­coms providers in Ger­many. The com­pa­ny pro­vides mobile, land­line and inter­net ser­vices for pri­vate and busi­ness cus­tomers. 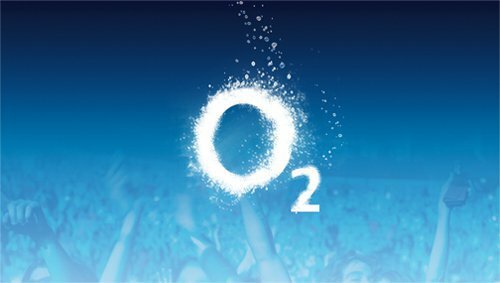 As well as the key brand O2, the company’s port­fo­lio includes Fon­ic, one of Germany’s most suc­cess­ful mobile phone dis­coun­ters – along with oth­er part­ners. With­in the B2B sec­tor, Tele­fóni­ca Deutsch­land offers inno­v­a­tive com­mu­ni­ca­tions solu­tions for com­pa­nies in all sec­tors. Tele­fóni­ca Deutsch­land is list­ed on the Frank­furt stock exchange, and is part of Spain’s Tele­fóni­ca S.A. – one of the biggest tele­coms com­pa­nies in the world, with 130 000 employ­ees and 320 mil­lion cus­tomer con­nec­tions world­wide.